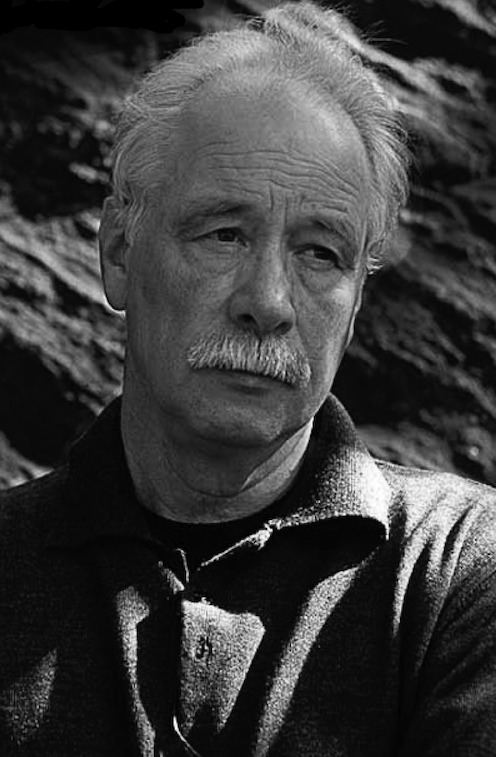 When German author W. G. Sebald died in a car accident at the age of fifty-seven, the literary world mourned the loss of a writer whose oeuvre it was just beginning to appreciate. 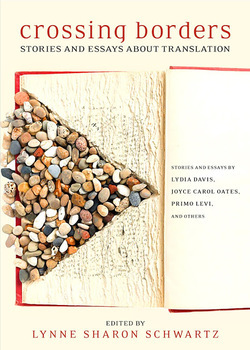 Through published interviews with and essays on Sebald, award-winning translator and author Lynne Sharon Schwartz offers a profound portrait of the writer, who has been praised posthumously for his unflinching explorations of historical cruelty, memory, and dislocation. 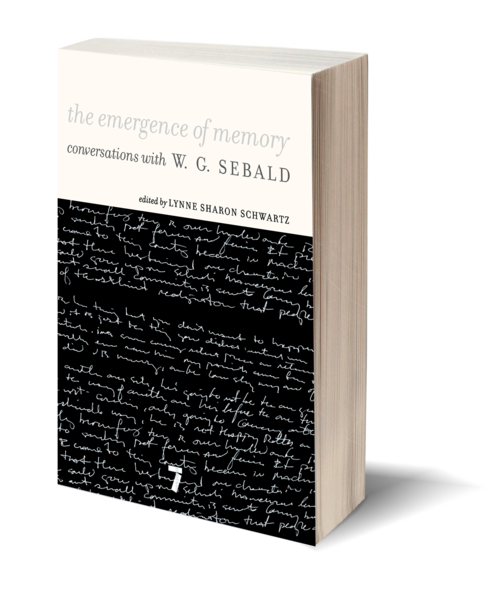 With contributions from poet, essayist, and translator Charles Simic, New Republic editor Ruth Franklin, Bookworm radio host Michael Silverblatt, and more, The Emergence of Memory offers Sebald's own voice in interviews between 1997 up to a month before his death in 2001. Also included are cogent accounts of almost all of Sebald's books, thematically linked to events in the contributors' own lives. Contributors included Carole Angier, Joseph Cuomo, Ruth Franklin, Michael Hofmann, Arthur Lubow, Tim Parks, Michael Silverblatt, Charles Simic, and Eleanor Wachtel. A portrait in conversations and critical writing of one of the towering literary figures of our times.